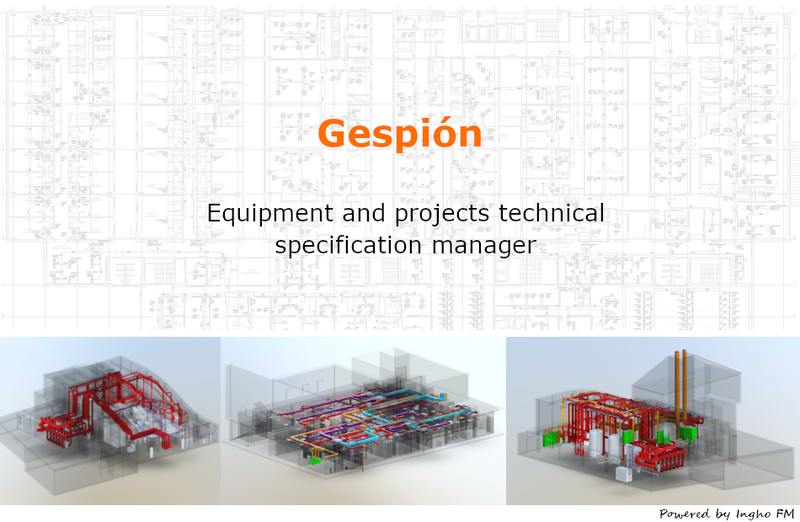 Ingho FM has developed different SW tools to improve the management of engineering projects. These tools have been designed based on more than 10 years expericence in the sector. Some of them are described below. and the efficiency in the use of resources, was the beacon when defining this platform. The main guarantee of success is providing support to an expert engineering team by implementing this type of tool among companies in the sector. 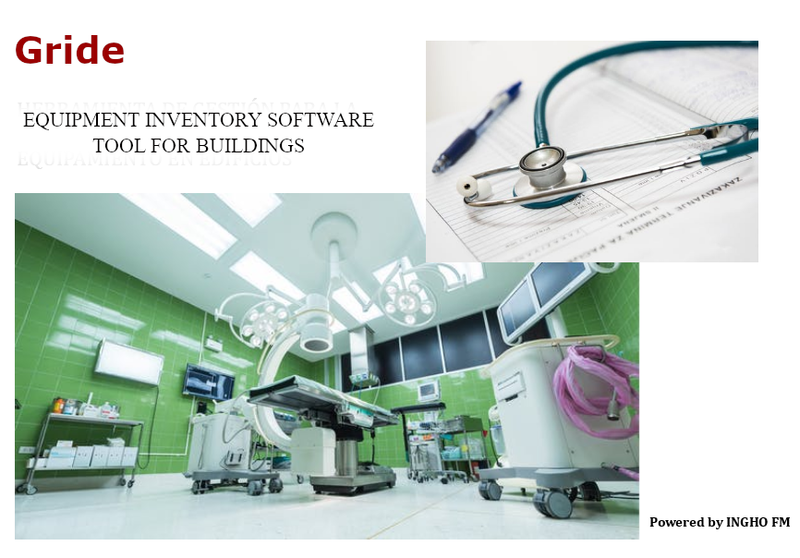 GRIDE platform is a SW tool that supports the implementation of equipment inventory in complex buildings (such as hospitals, laboratories,…). This platform is born as a requirement identified when completing inventory before the relocation for these type of buildings. This plaform enables the categorization of different equipment and furniture items, eases the data structure required for the inventory and also allows the storage of information linked to each piece of equipment: brand, model, serial number, age… A QR code is assigned to each piece of equipment, it is updated in the databse through a mobile device, all this information supports the decision-making and the identification of all the equipments involved in the inventory. Each of the equipment inventoried are allocated to a specific location in the building. The definition of the data structure is open to adapt to customer needs and allows the level of detail required in the definition of the inventory to be set. The application also supports uploading of pictures and technical information.